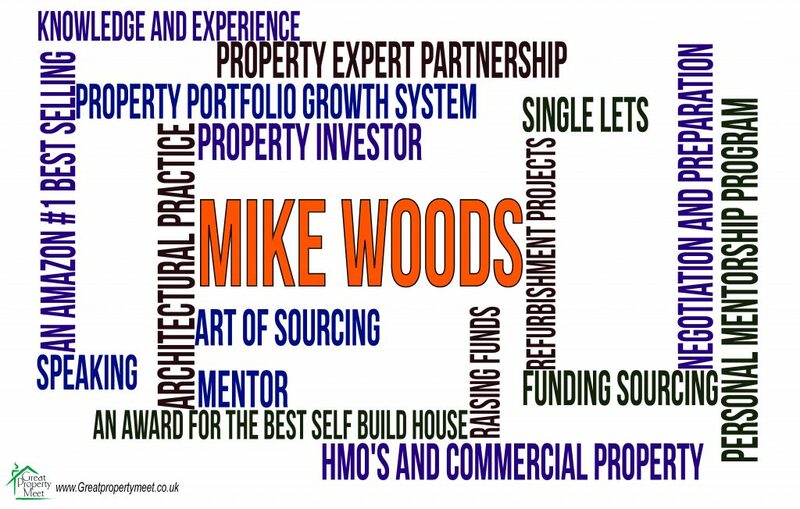 Mike Woods MCIAT ACIOB is a Property Investor and one, if not THE Mosts Qualified Property Trainers and Mentors in the U.K. He started his professional career, studying Architecture and Buildings in 1986. 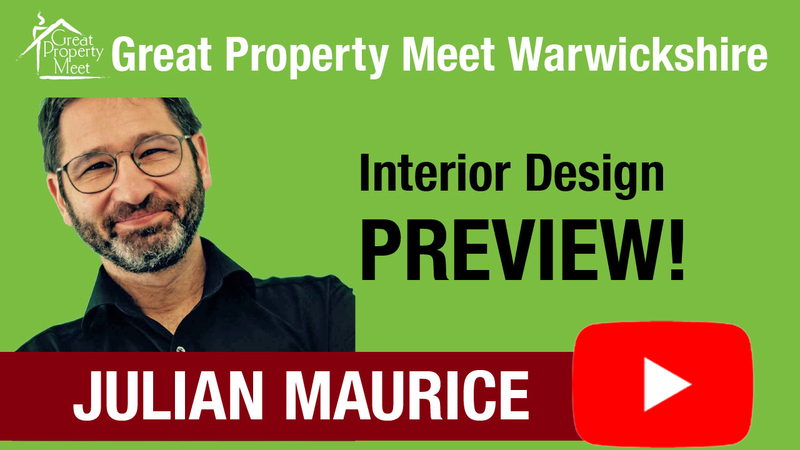 He established his own Architectural practice in 1995 and a became an NHBC Reg’d. Property Developer in 2002. In 2005 He won an Award for the Best Self Build house in the UK. He is personally involved in running his own Property Investment Business which is now worth over £10 million, including Single lets, HMO’s and Commercial property. Mike Also undertakes numerous Refurbishment Projects every year and has Mastered the art of Sourcing, Assessing and Executing projects. He has developed a Unique System called the Property Portfolio Growth System, where he is able to share the processes of Funding Sourcing, Assessing, Investigating, negotiation and Preparation of properties whether it be for Single Lets, HMO’s or in deed any property investment project in an easy step by step way. 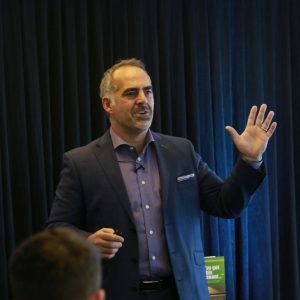 An Amazon #1 Best Selling Author, Mike shares his knowledge at events in the UK and Oversea’s at speaking events and Personally Mentoring other Property Investors both new and Experienced. During the evening he will be sharing with you some of his personal knowledge and experienced gained ‘at the coal face’ over the last 25 years and a number recent projects that will be of interest to you all. Mike has a reputation for telling it like it is and being very open and candid about how to succeed in the world of property.